good book, but the narration . . .
not to go off in a tirade, this is good, well moving book that i had no trouble getting through in a day. but the narrator leaves much to desire. put simply it's the british accents that are so distracting and annoying. 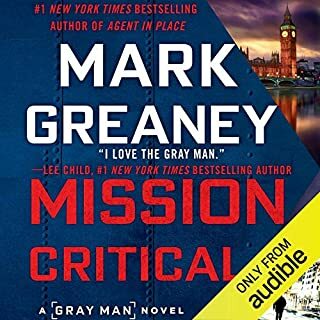 i suggest if there are going to be more british characters in his next book that mr greaney insists on a co-narrator who actually is from england. Although the book is a tad too long and digesses in WWII history for a bit too long, as well, it's a fine bit of work that sustains interest throughout. Unlike a lot of those who previously reviewed this book here I had no trouble getting through the 17.5 hours of listening without problem at all. In a Shakespearean sort of way, this book is a tragedy, a continuing descent into a set of problems the characters have to live through, suffer through and finally live with as the book comes to its very troubling and surprising ending. I'd never re-read it but i'm glad I had the chance to plow avidly through it this once. I bought this book based on the enjoyable time I had reading Weir's earlier book, The Martian. 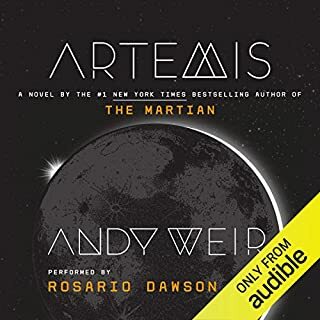 Artemis brought pretty much none of the imagination-sparking circumstances that were the underpinnings of The Martian. The book drags, the characters are poorly developed and not very interesting. The young protaganist, a petty and then not-so-petty criminal, repelled more than enticed me to plod through this book. And the thought provoking idea of a city in space, on the moon, is hardly explored at all. The whole book is just not all that interesting. 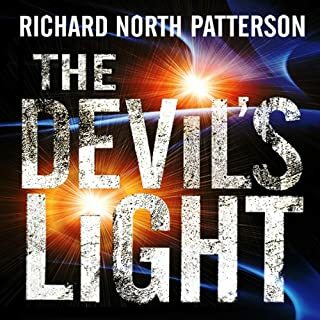 Dawson's narration is OK, but definitely nothing special; there are many other narrators at Audible who could have done a better job. This is a tough listen, for more than one reason. 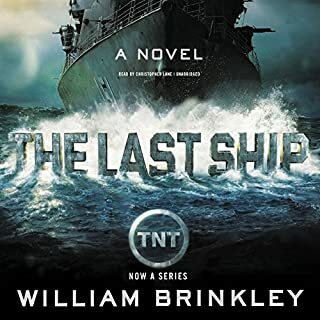 Where does The Last Ship rank among all the audiobooks you’ve listened to so far? This is one of the most remarkable books in the post-apocalyptic genre I've ever read or listened to. The author manages to keep the pace going steadily even though it is a very long novel. I really couldn't put it down for the nearly 30 hours it took the narrator to read the book. Bravo to Lane for managing to narrate such a long book without tiring the reader out. He does a great job for nearly 30 hours. 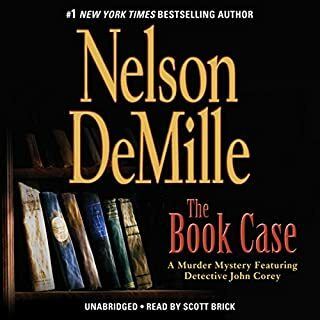 Unfortunately, as the cover of this audio book notes, this book has already been made into a series on the TNT network. I say unfortunately, because as is too often the case, the television gurus ignored the bulk of the book to create a video monstrosity. 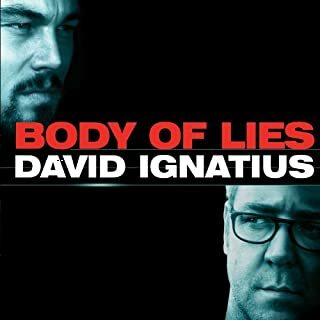 The TV series follows a plot unrecognizable from that of 'The Last Ship.' It's not worth watching. Author Brinkley published this book as the Cold War was coming to a close, so it is technically a wee bit dated. But with the potential for world-scale nuclear disaster still very much alive the book remains timely. For millennia, fresh olive oil has been a necessity - for food, medicine, beauty, and religion. Today's researchers continue to confirm the remarkable, life-giving properties of true extra-virgin, and "extra-virgin Italian" has become the highest standard of quality. But what if this symbol of purity has become deeply corrupt? i am interested in the overall topic of food production, its history and bumps along the way, including the adulteration along the way of various products, including olive oil. so this book is worth the time for a listen. it does go a bit slow, though. i think some tighter editing would have improved the book and made its overall message easier and quicker to absorb. What was one of the most memorable moments of Extra Virginity? the general description of how oil has been and is tampered with in its journey from the tree to the consumer is of central value to this book. sadly, after listening to about 400 recorded books on this service, i found the narration of this title to be the worst i've encountered. ganim's reading of this book gets in the way of the story it is supposed to tell. this isn't a work of fiction where we want a bit of acting to spice up the characters. the fake accents of various interviewees were desperately poor and extremely annoying. far fetched, the hero comes through again. 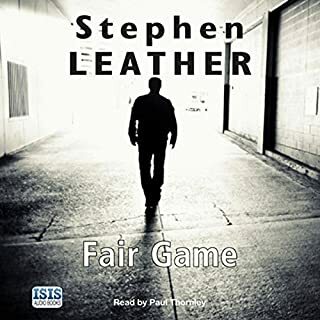 Fair Game was a fine, fast read, with the pages flying by for 15 hours. This is great action material that is brought to life by the fine narration of Paul Thornley. I don't know if the Daniel Shepherd MI5 character is a new addition to Leather's repertoire, but in any case, I want to see more of this guy. Fair Game is a winner. In August of 2011 an Al Qaeda operative masterminds the theft of a Pakistani military weapon: a two-hundred-pound nuclear warhead, capable of causing destruction on an unprecedented scale. A chilling transmission is then broadcast to the world, promising a major attack on a US city to mark the tenth anniversary of 9/11. Intelligence indicates that the bomb has been smuggled out of Pakistan and is en route to the US, with Washington, D.C. or New York the likely target. But Agent Brooke Chandler knows otherwise. This is a pretty decent tale, but like all such efforts that rely on current events it suffers due to the real-life loss of Osama bin Laden, one of the book's main villains. The author had no way of predicting bin Laden would have been killed before the book hit the streets, but that doesn't do the progression of the novel any good. The main character in this book is well developed and multi-dimensional, unlike a lot of protagonists in the spy agent genre. The possibility that some of the terror outfits out there these days want -- and may obtain -- a nuclear weapon is as plausible in real life as it is in The Devil's Light. But out hero manages, at the last moment, of course, to derail the effort to use the weapon. The ending is a bit troubling and sort of trite. I really do not like spy novels that finish with the lead character finding out that the best thing he/she can do after being successful in whatever they've been up to is to resign and go another direction in life. That's not realistic and does not capture the way things actually work. These people do their jobs, achieve, fail, whatever, and then go on to their next challenge. The main character of this novel is simply not believable. Nor is he consistent. He begins as a veteran CIA case officer and winds up a sniveler whose maudlin emotions and goals seem contrived and completely unrealistic. This whole book could be sharpened up with a closer eye to forming and retaining the hero's character amid the environment in which he lives and operates. The narration leaves much to be desired, as well. 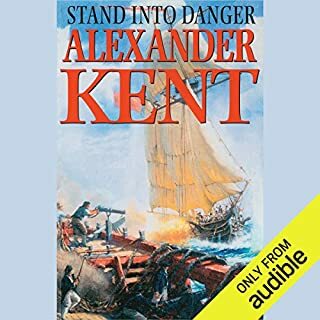 As a great Patrick O'Brian fan I am excited to find the offerings of Alexander Kent on Audible. This is a good yarn from a talented writer who obviously knows this genre, that of the late 18th and early 19th centuries English naval service. Since this is the first of these books I've read, I look forward to listening to more of Kent's work. One slight problem I see is that there are 30 Richard Bolitho novels in this collection and only nine are presently available from Audible. Also, Audible said a couple of months ago it was going to number selections in series so they would be easier to read in order. This has not been done yet, so it's necessary to find the correct order elsewhere. It's also unknown whether more of the Kent-Bolitho saga is to be recorded and sold through Audible. I'd prefer to plow through a series such as this without having to go back and read new additions out of sequnce later. 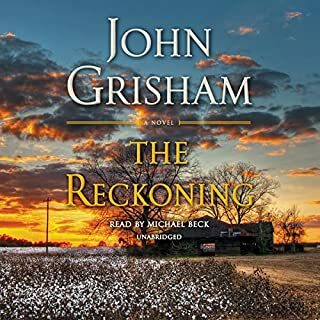 So the big question is what is happening with the other 21 novels in this series from Audible??? hopefully this short story will be the beginning of some 'prequel' novels involving demille's character 'john corey.' if this author was testing the waters for this purpose, it gets my vote.